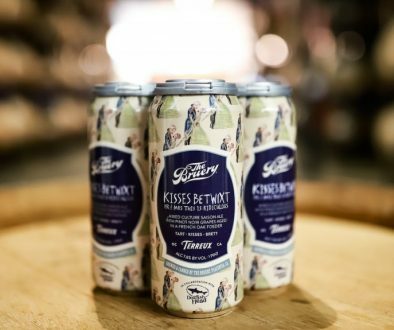 (Pennsauken, NJ) – Four local breweries have come together to brew a collaboration beer with proceeds going to charitable organizations. 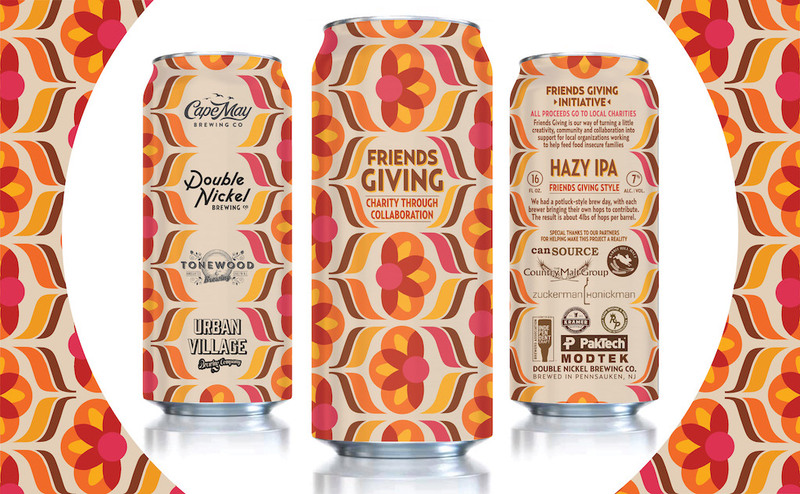 Double Nickel Brewing Company of Pennsauken, NJ is launching a new annual initiative, teaming up with Cape May Brewing Company (Cape May, NJ), Tonewood Brewing Company (Oaklyn, NJ), and Urban Village Brewing Company (Philadelphia, PA) for an inaugural charity brew, a “Pot-Luck Style IPA” called “Friends Giving”, releasing November 8th. The Friends Giving Initiative has the goal of supporting local charities that work toward feeding food-insecure families throughout the South Jersey and Philadelphia region. Borne from a brainstorming meeting at Double Nickel, the idea quickly grew from a casual beer name suggestion into what is now planned to be an annual charity initiative. When approached with the proposed plan, Cape May, Tonewood, and Urban Village were quick to join the cause. From there, other suppliers and vendors with whom the breweries regularly deal were contacted about helping to maximize the efforts. Most were willing to assist with varying donations of ingredients, packaging supplies, discounted services, and the like. Brewed on October 4th, the brew is being called a “Pot Luck IPA” — a term coined during a planning session. Each brewery involved brought an undisclosed variety of hops to the brew day, which included Nelson Sauvin, Apollo, Mosaic, Idaho 7, and Amarillo. 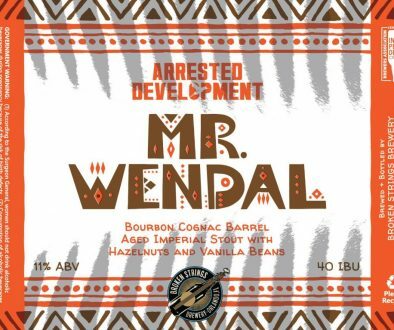 There are a number of events planned to celebrate the launch of this highly-anticipated beer. 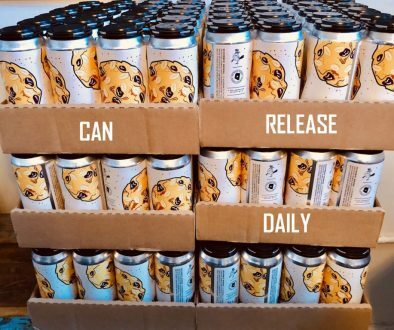 The initial 16-ounce can and draft release will be held on November 8th at the tasting room of Double Nickel Brewing Co. A special Friends Giving launch party will be held at The Taproom & Grill in Haddon Township on Saturday, November 10, 2018. An additional Philadelphia event will be held at Urban Village Brewing Company on Thursday, November 15th. 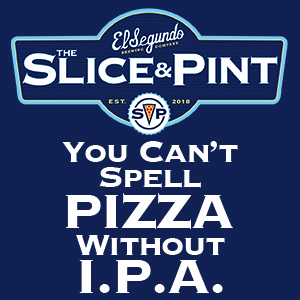 Each event will feature representatives from all four breweries and will include giveaways, raffles, and the opportunity to purchase limited-release merchandise. Following the November 8th release of the special collaboration brew, Friends Giving will be available on draft and in 16-ounce cans at retailers, bars, and restaurants throughout the New Jersey and the Philadelphia area. The proceeds from Friends Giving will be donated to three local charities: Cathedral Kitchen and Sacred Heart Church, both of Camden, NJ, as well as Philabundance of Philadelphia. Each organization was chosen for their mission to feed struggling families throughout the area each of the breweries calls home. The initiative is expected to raise a total of $30,000 for these charities, with hopes to exceed that number at the end of the program.